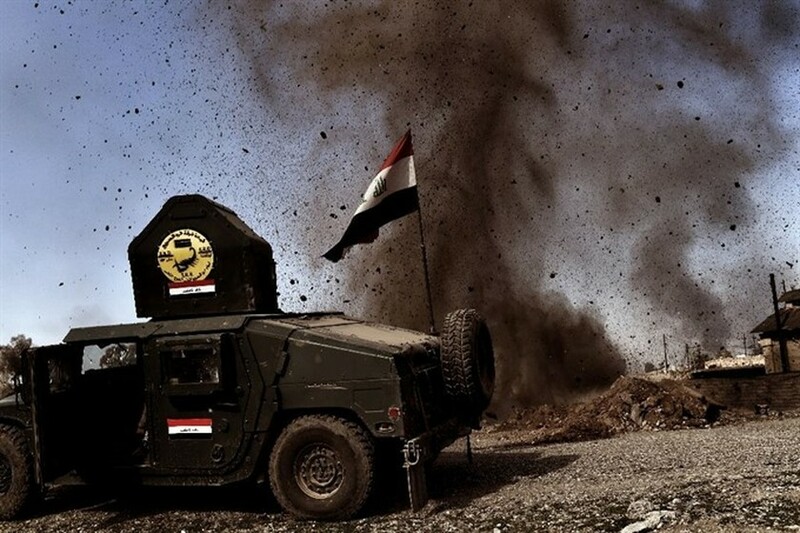 Iraqi forces have battled jihadists in west Mosul, aiming to build a floating bridge across the Tigris to establish an important supply route linked to the recaptured east bank, source from Vietnamnews. Around 160,000 are currently displaced as a result of the first phase of the Mosul operation. Iraq has a population of more than three million people who have been displaced by the IS conflict.